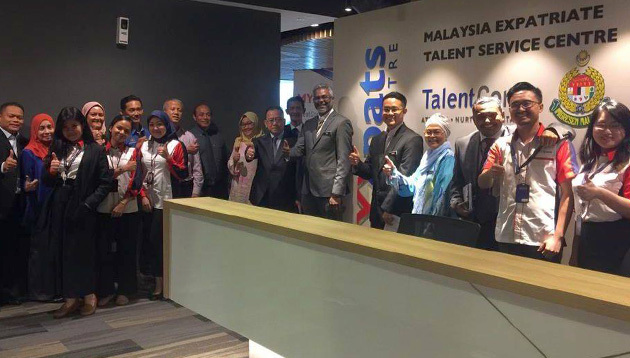 TalentCorp Malaysia (TalentCorp) has expressed interest in setting up a Malaysia Expatriate Talent Service Centre (MyXpats Centre) in Penang, to assist expats keen on working in the state. The organisation’s Deputy Chief Executive Officer Sivakumeren A Narayanan said this while paying a courtesy call on Chief Minister Yang Berhormat Chow Kon Yeow on Friday (15 March), reported Buletin Mutiara. According to the report which was shared on TalentCorp’s Facebook page, Sivakumeren commented on why a centre in Penang would be ideal, saying “several” expats have visited TalentCorp’s offices in Kuala Lumpur for assistance. He said: “They have suggested to us to set up a centre on Penang island. It would be more convenient for them if we have a centre here. He also added the organisation wanted it to be a fast, smooth and effective process. 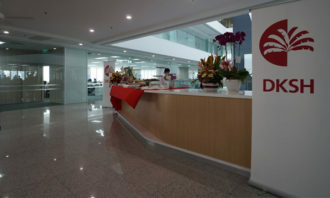 Last month (28 February), a new MyXpats Centre was launched in Petaling Jaya, and the Malaysian Government had revealed plans to open two more branches in Penang and Johor to cater to the needs of employers and expats in the Northern and Southern regions. Both branches are expected to be ready by 2020. In addition to talks on the above, Sivakumeren also touched on TalentCorp’s career comeback programme for women who took a career break, Buletin Mutiara reported. 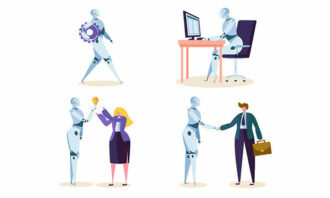 Sivakumeren said: “We are pushing our career comeback programme that will help to re-skill women to encourage them to come back to work in full form. 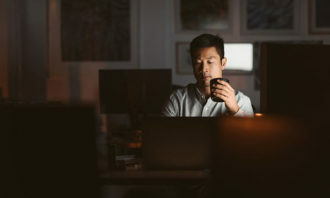 To this, Chow added that matching the right talent with the right task is important when we look at employment.